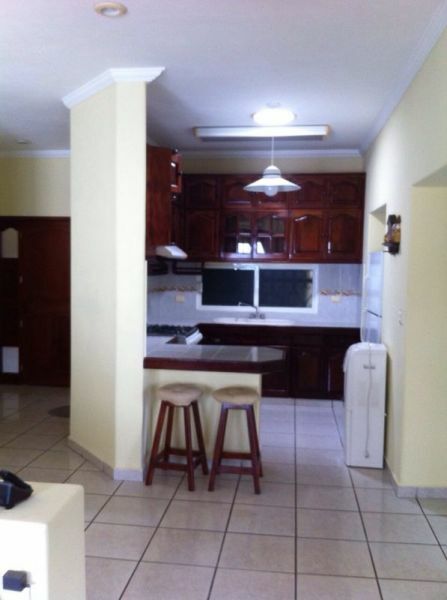 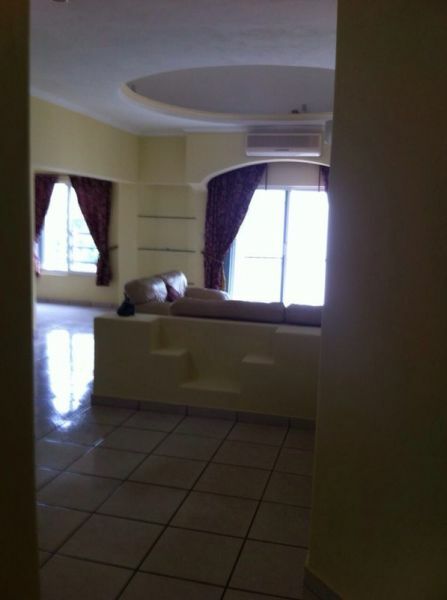 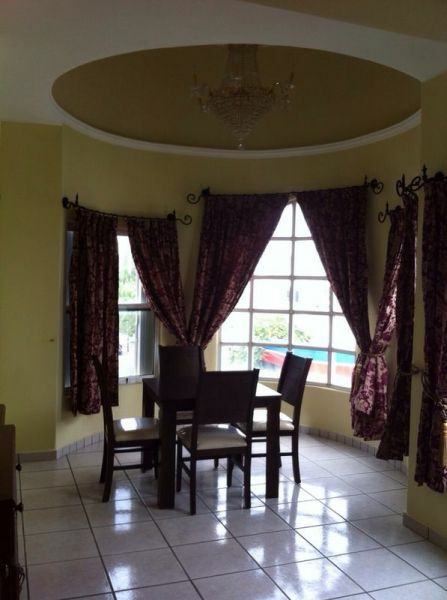 For Rent Rent spacious apartment furnished 3 Rec, in the heart of Playa Del Carmen, located on Av. 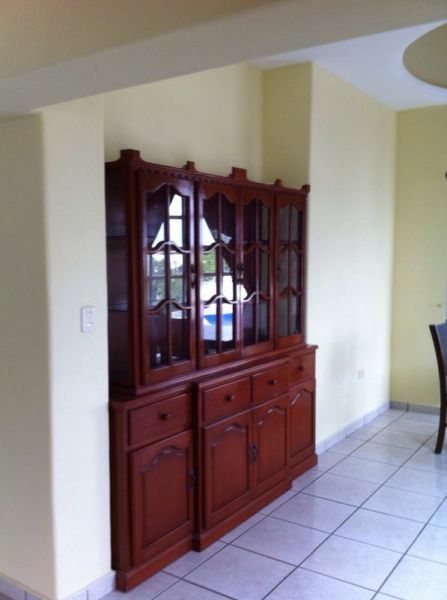 20 10a. 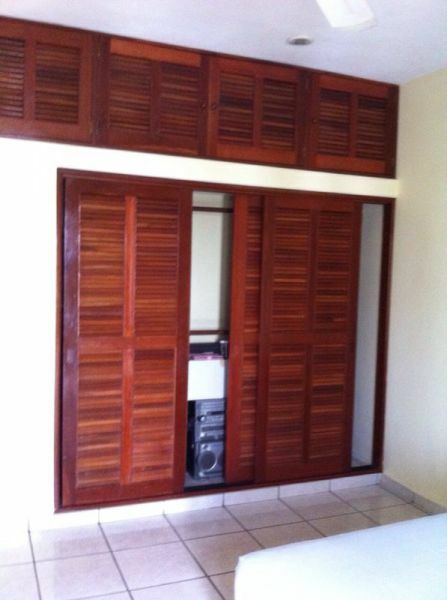 Features: 3 Rec (both with closets, ceiling fans, A / C and balcony), living room, Kitchen (with stove and refrigerator) and parking for one car. 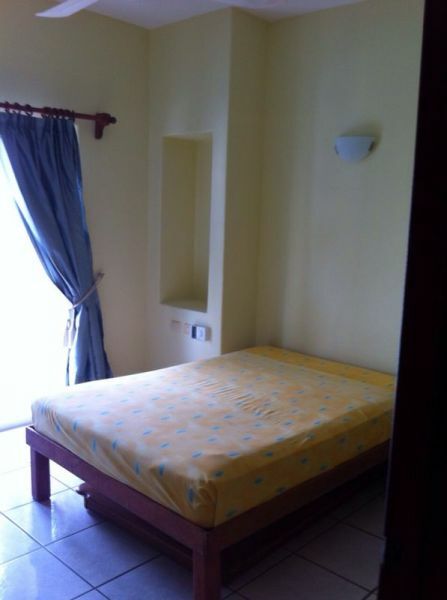 Services included: water, electricity, cable and internet.